Aspect Tilling is a professional tiling project management and efficient work. Our initiative is first to learn about your views, ideas, and then we strive to transform those ideas into reality, and we look after all aspects of tiling requirements with efficiency. We present a high-quality service, from start to finish. The team always makes sure work is systematically executed throughout. Every detail of a project is considered during execution. Reputation is the key to our triumph, which is why we pay great interest to your points and excellence. We work on the aspects that will best suit your budget, requirements and decor. 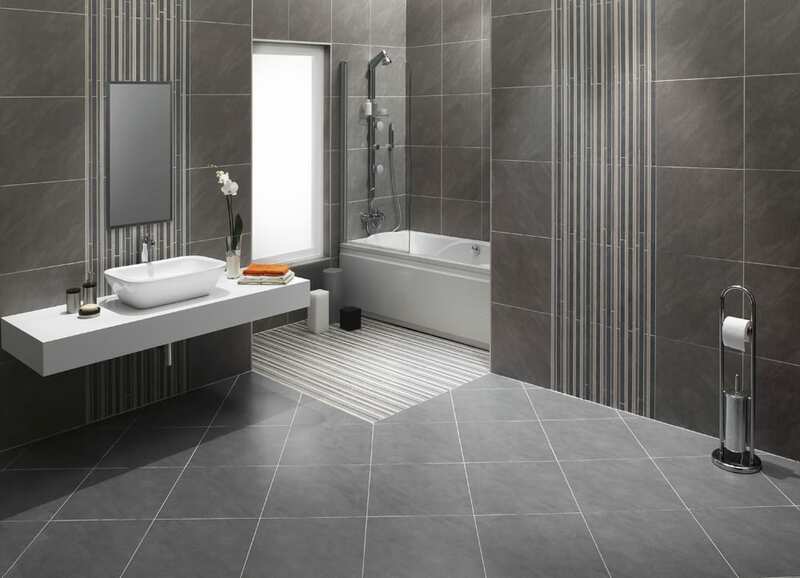 We are perfectionists, professional and passionate about Bathroom Tiling in Sydney. All our projects are performed to a high standard to ensure that perfect workmanship is provided. We offer a friendly and specialized Bathroom Tiling service for Commercial, Hotels, Residential and Apartments. Apect Tiling is committed to providing excellent customer service, we are continuing to build a loyal customer base as well as making sure we become Australia’s number one tiling company. A young and fresh company, all our tilers are constantly improving their skills to offer you the best, most efficient and up to date tiling services. Based in Sydney, we service all of Australia and offer competitive prices and a free measure & quote!